Do you worry about being triggered by the clients you love? Do you worry that caring to much will wear you out? Please join us if being the very best, most present partner with the women you serve sounds like a great way to love your life’s work! 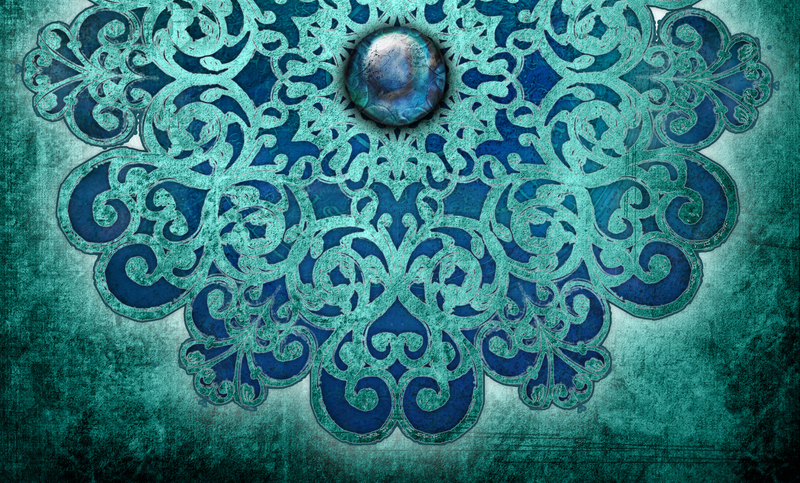 This workshop is a MUST for women serving women in the health and healing arts. Clear birth traumas and gain clarity so you can be the best, most present birth professional ever. 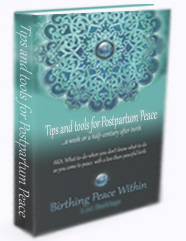 Release the emotional energy-drain of fears, memories, and thoughts that keep you from being truly present with the woman in front of you in this Birthing Peace Within workshop tailored especially for birthworkers. This workshop is geared towards women serving women – all L&D nurses, doulas. birth visionaries, midwives, and support persons are welcome – AAMI students get CE credits. Join us as we to build community and clarity! Have regret over detailed birth plans that did not happen, or they feel were thwarted by their ‘support’ people. Still wish, even decades later, that some aspect of their birth experience had been different. Felt the very real fear of hurting their baby was used as a tool to get them relinquish their decision making process to people they had only met minutes earlier. Felt betrayed by their body – they knew they ‘should have’ been able to accomplish this natural process. Felt frustrated by their hired team, who they feel did not support them in the way they expected. Censor their birth story when sharing it to make it seem they were happy about the outcome, though there was some aspect they are downright angry about. They don’t want to seem ungrateful or whiny. Know their experience(s) birthing colored the very way they see the world, and the way they connect with future generations. Want to release the anger, betrayal, and shame surrounding their less-than-peaceful experiences. Do you want to be able to truly support these women without your own stuff getting in the way? Join us for a two-day workshop doing just that. You will learn how to clear trauma and be more present with those who need you. This workshop will take place in Blaxland NSW on October 31 and November 1st – a short drive from the ********. Details on local lodging will be shown immediately after registration.